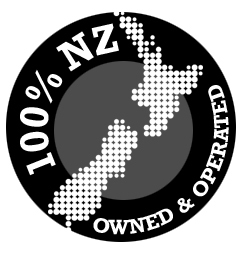 SILICA GEL PRODUCTS are New Zealand’s supplier of Silica Gel and Desiccant products, a 100% Kiwi owned and operated company. From tiny sachets to 25Kg bulk boxes and everything in between, you’re in the right place to purchase products that prevent moisture damage. 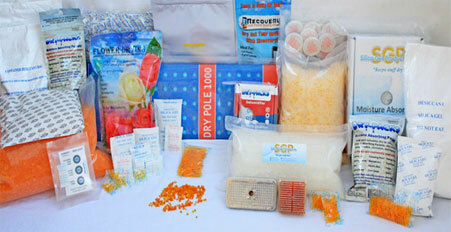 We only stock the highest quality Silica Gel and Desiccant products at great value prices. USE of our products is widespread across several industries. Customers include large industry, government departments, museums, universities and small business through to domestic households. Check out our Top 50 Uses for the most common examples of where and how Silica Gel Products are used.